Turnagain Pass and surrounding areas will be at high risk for avalanches through Friday morning, according to a warning issued Wednesday by the Chugach National Forest Avalanche Information Center. The warning, in effect until 5 a.m. Friday, includes Turnagain Pass, the Chugach Mountains in and around eastern Turnagain Arm, and eastern areas of the Kenai Peninsula, including Summit Lake and Seward. “Backcountry travelers should stay off of and out from underneath slopes steeper than 30 degrees,” the avalanche center said. Forecasters said that traveling in avalanche terrain was not recommended, and avalanche danger was high at all elevations. 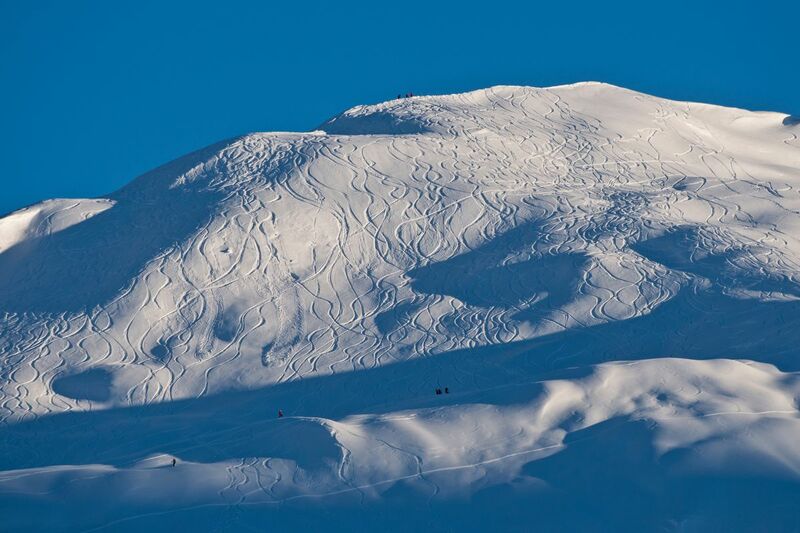 The Chugach National Forest Avalanche Information Center says storm slab avalanches are “very likely” both above and below the treeline Thursday, and any avalanches that do occur are expected to be large. Two people have died in Alaska avalanches in the past week. Anchorage resident Jeff Cheng was backcountry skiing Saturday with friends on the Kenai Peninsula when he “was overtaken by an avalanche,” according to troopers. And on Wednesday afternoon, David Dzenawagis of Haines was snowboarding with two skier friends in the Takshanuk Mountain area when an avalanche occurred and buried him. Those are the first two Alaska avalanche fatalities this winter, according to CNFAIC.